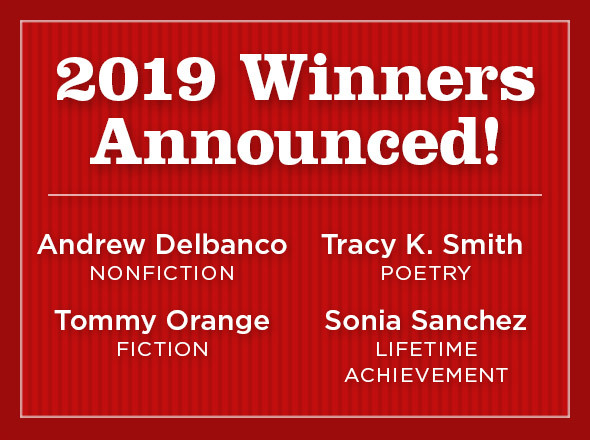 The Anisfield-Wolf Book Awards recognize books that have made important contributions to our understanding of racism and our appreciation of the rich diversity of human cultures. For over 80 years, the distinguished books earning Anisfield-Wolf prizes have opened and challenged our minds. From the time she was a young girl, Edith Anisfield Wolf was passionately committed to social justice. Her father, John Anisfield, took great care to nurture his only child’s sense of local and world issues. After a successful career in the garment industry, he retired early to devote his life to charity. Edith helped to administer his philanthropy, and skillfully managed her family’s large estate. She was active with the Cleveland Public Library for 20 years, working to ensure that the library had books from all cultures and was a forum where citizens could meet to debate the issues of the day. She was a published poet and civic activist, and she used literature as a means to explore racial prejudice and celebrate human diversity. A woman ahead of her time, she established the Anisfield-Wolf Book Awards in 1935, some 20 years before the U.S. Supreme Court’s landmark Brown v. Board of Education decision. Upon her death, she left her home to the Cleveland Welfare Association, her books to the Cleveland Public Library and her funds to the Cleveland Foundation for a community service award, aid for the needy and the Anisfield-Wolf book prize.